Documents 6 is the best file manager, music player and downloader for iPhone and iPad. Download it for free, if you haven’t done so yet. Once you download the video or audio to documents you can just tap it to start playback. If you have too many songs and are running out of disk space on your device, Documents comes to the rescue. Now, you can stream music and videos from any cloud storage, without downloading them. The new music and video player helps you organize them into playlists, with the ability to shuffle and loop your favorite tracks. Thus, you can super easily copy or stream music and watch movies on your iPhone and iPad. 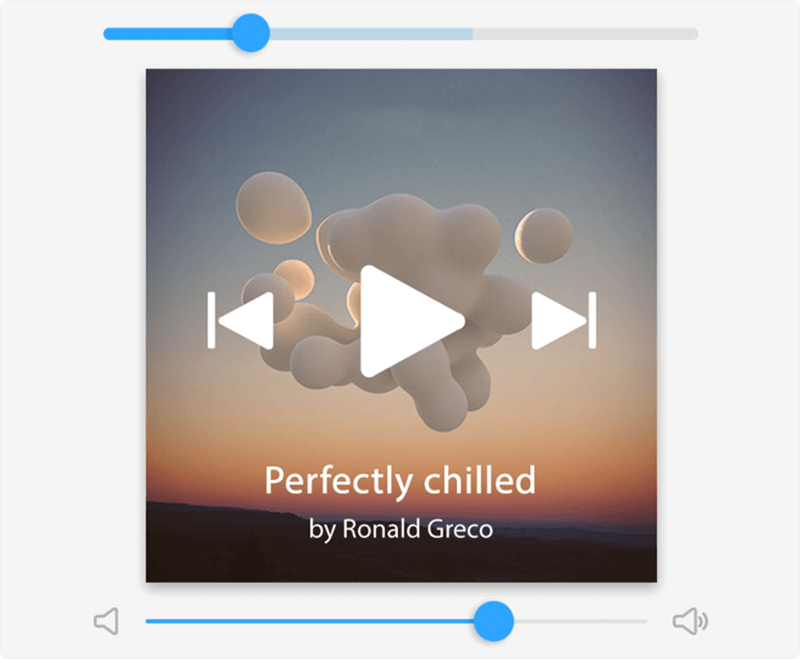 Music and video player provides a possibility to enable AirPlay sharing. Note: Documents plays video and audio files supported by iOS.